A classic menu you'll want to cook all year long. The Spring Festival, or Chinese New Year, is as important to China as Christmas is for many Europeans. On this day, no matter how far from home they live, Chinese people always manage to travel back to their hometowns to spend the festival with their families. In Chinese, the word “chicken” is a homophone for “luck,” so it is always a staple at the Spring Festival feast. Plus, 2017 is the year of the rooster (close enough, right? ), according to the Chinese zodiac cycles. This stewed chicken recipe will be a great dish to introduce you to Chinese New Year cuisine, no matter where you live. When speaking of Spring Festival foods, you can never leave out dumplings. The variety of its fillings reflects the diversity of the Chinese culture. 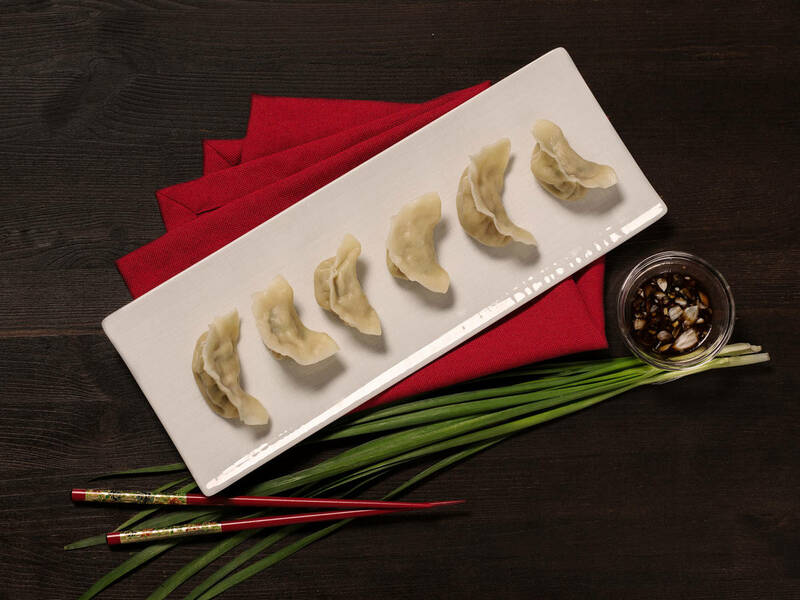 Dumplings have the shape of gold bricks, representing fortune and treasure in China. Meanwhile, the three varieties in this recipe are also symbolic of the wish for a better start to the New Year. Fish is representative of “getting richer every year” in Chinese culture and is a popular ingredient on the eve of the Chinese New Year. Choose between steamed red gilthead and whole braised fish to give you and your family a flavorful and festive dinner—and a successful year ahead. There’s no better time to set guilt aside and indulge in comfort food than at a celebration. Embrace these two pork-based dishes for the ultimate festival treat. Round out your menu with these vegetable-laden dishes to create a well-balanced feast.